In a forest in Denmark, a ranger discovers the fresh corpse of an unidentified woman. A large scar on one side of her face should make the identification easy, but nobody has reported her missing. After four days, Louise Rick—the new commander of the Missing Persons Department—is still without answers. But when she releases a photo to the media, an older woman phones to say that she recognizes the woman as Lisemette, a child she once cared for in the state mental institution many years ago. Lisemette, like the other children in the institution, was abandoned by her family and branded a “forgotten girl.” But Louise soon discovers something more disturbing: Lisemette had a twin, and both girls were issued death certificates over 30 years ago. As the investigation brings Louise closer to her childhood home, she uncovers more crimes that were committed—and hidden—in the forest, and finds a terrible link to her own past that has been carefully concealed. 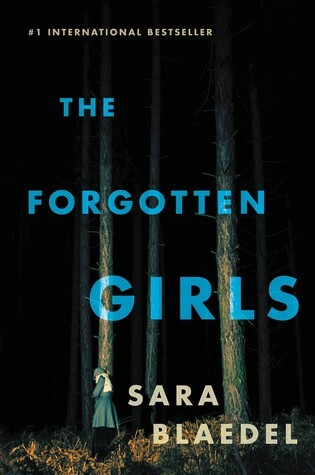 After a bit of a disappointing read (by a Portuguese author), The Forgotten Girls came to the rescue – a breath of fresh air! 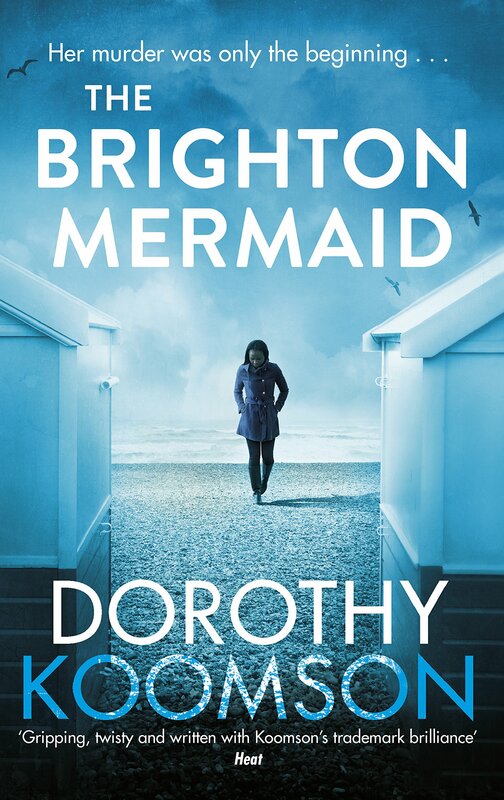 This is the seventh book in the Louise Rick series, which I have read completely out of order. I started with the ninth and latest book, The Lost Woman, which I really liked, and now I’ve gone back in time to read the previous books. So the book begins with a rather stressful and intense prologue, in which a woman is running through the woods, escaping from someone. Then, she is found dead. As you can probably guess, I was hooked right from the beginning – which is why it only took me a couple of days to finish it. This could easily be read in one sitting though, it’s incredibly gripping! The plot is amazing and very well thought-out. Blædel combines a creepy and cold atmosphere with asylum-related shenanigans. AND she also writes lovely characters that you end up caring for – what more could you want? I don’t know about you, but there’s something about asylums and institutions of the sort that just gives me chills, so they’re the perfect addition to a crime book. In comparison to The Hypnotist, I enjoyed this one better. Why? Well, mainly because, as I mentioned in my review, The Hypnotist should be shorter than it is. The story drags on for too long and it’s a very descriptive book. However, I was pleased to see that The Forgotten Girls is not like that. In my opinion, a crime book should be short and sweet and straight to the point. Otherwise, you kind of distract the reader from the crime and whodunnit, don’t you? Is it just me who thinks so? One thing I really enjoyed was how I did not predict how the case would unravel or how the story would end. The Portuguese edition is 300 pages long and I only had a suspition at about page 230. And it wasn’t even right!!! I love that, there’s nothing worse than a predictable book, am I right? Especially a crime book! There were quite a few moments that made me laugh or chuckle – these characters are everything, I love them all! I also think Louise’s motherly worries are endearing, I liked seeing that part of her and not just the badass detective side. Also, she has such an awful but interesting and intriguing past, and I’m dying to find out more about it in the next books!! Fun fact: Sara Blædel will be at a book signing here in Lisbon next week and I CANNOT tell you how excited I am to go there and meet her!! Overall, this book is really freaking good. It’s disturbing. It’s gripping and addictive. It doesn’t drag on, it’s straightforward. It’s everything I want in a crime/thriller book and, for that, it deserves the highest rating! I hope you enjoyed reading my thoughts on The Forgotten Girls and if you’d like, check out my other book reviews! I’ve not heard of this book before but it sounds really good! Parece ser uma leitura muito boa! Meti nos favoritos, acho que vou à procura dele. Onde o posso encontrar?